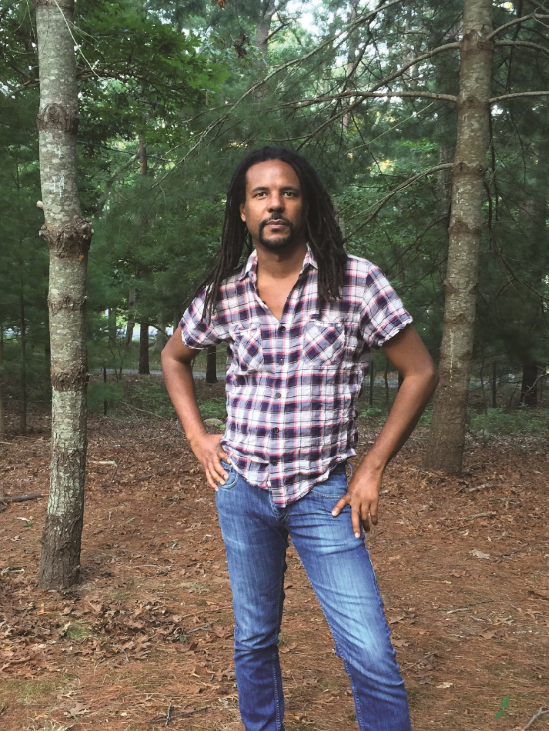 Just after the Savannah Book Festival announced its lineup for Presidents Day Weekend, Feb 16-19, headline author Colson Whitehead was named the National Book Award winner in fiction for his imaginative historic novel The Underground Railroad. Whitehead joins nearly 40 more authors for the festival’s 10th anniversary celebration, including James Patterson, who returns for opening night; free Saturday scribes Jane Green, Tama Janowitz, Cassandra King and Jay McInerny; and Christina Baker Kline, bestselling author of Orphan Train, who will deliver the closing address. 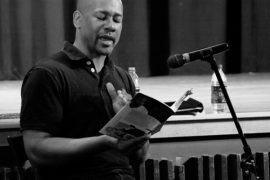 For the full list of authors and tickets to “Evening with” events, go to savannahbookfestival.org.